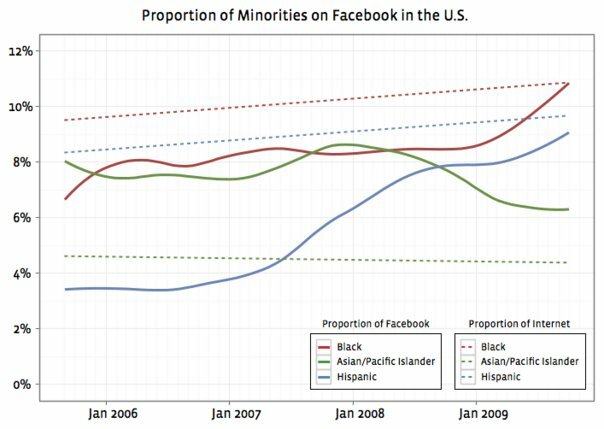 How diverse is Facebook? | Please Scoop Me! ← Come to our NIPS talk!